Do you know an inspirational Kent student? Nominate them for a Kent Student Award! Students, staff and members of the public have until 6 April to nominate a student or group of students to win a Kent Student Award. 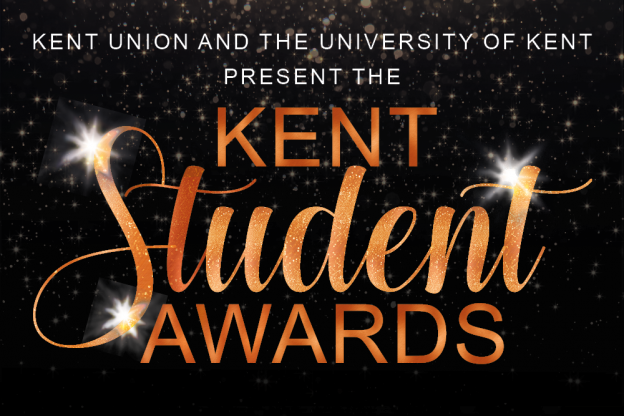 The Kent Student Awards recognise and celebrate student achievement in extracurricular areas of university life. View the award categories. Kent Student Award winners will receive a personalised brick on the Kent ‘Footsteps Path’ and it’s something impressive to add to the CV. Please share this with colleagues, students and local businesses to encourage nominations. This entry was posted in Campus online on 29 March 2018 by Allie Burnett. 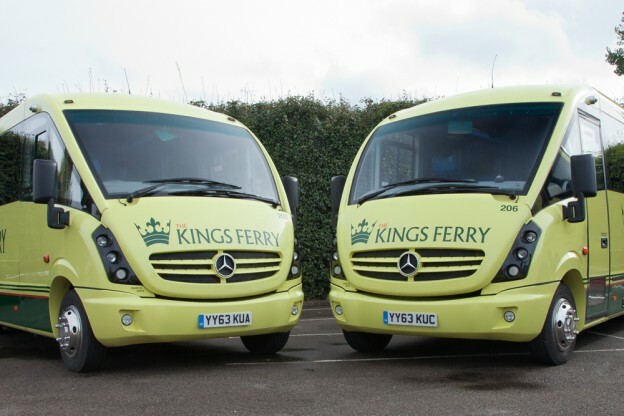 For more information, visit www.kent.ac.uk/campus-shuttle or follow @CampusShuttle on twitter. This entry was posted in Campus online, Medway Student, Student Guide on 28 March 2018 by Wendy Raeside. 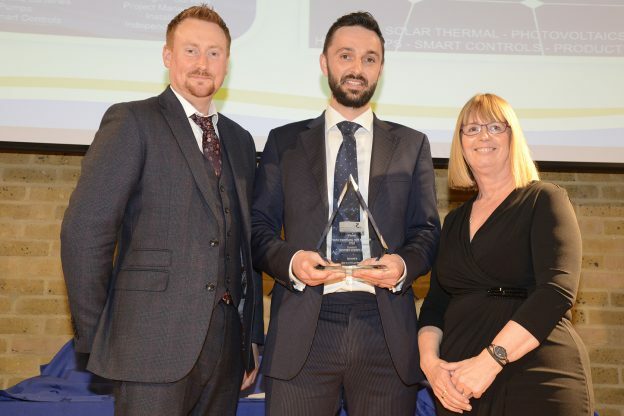 Entrepreneurs in residence at the University’s Hub for Innovation and Enterprise, Convert Energy, have won the award for Most Promising New Business at this year’s Kent Invicta Chamber of Commerce Business Awards. This year’s award ceremony saw seven companies win accolades ranging from Excellence in Customer Service, Manufacturer of the Year through to Business of the Year, and Convert Energy were delighted to have been selected for the award, which was sponsored by Skills Hub Kent & Medway. Convert Energy is an independent technical consultancy and low energy products provider, delivering full turnkey projects in the South East and a design/supply service nationwide, founded by Kent Alumni David Browne and Ben Glancy. They have been entrepreneurs in residence at the Hub for Innovation and Enterprise, the University’s dedicated support for entrepreneurship and self-employment, since 2016. If you would like to know more about the work of the Hub why not visit their webpage. This entry was posted in Campus online on 28 March 2018 by Wendy Raeside. 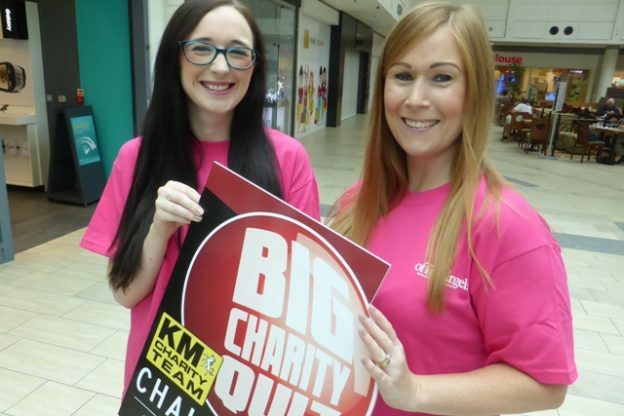 Join in the KM Big Quiz at the University on Friday 20 April. The quiz, from 19.00, will take place in the Sports Centre on our Canterbury campus. Kent staff and students can save £15 off the advertised price of £65 for a table of eight, by using the code UKC18. Each table will have a ploughman’s supper andbottle of wine on it. A bar will also be available. Prizes including Eurostar tickets plus a fun raffle and other games. This entry was posted in Campus online, Student Guide on 28 March 2018 by Wendy Raeside. The next Student Success seminar “Undergraduate Curriculum Review – School of Psychology” will give an overview of the main findings of the review which sort to modernise and streamline the Undergraduate curriculum in the School of Psychology. This seminar, delivered by Dr Libby Drury, will look at how Psychology aim to align with the School’s strategic vision and the overall mission of the University Plan 2015-20, to adapt to increasing UG student numbers and to make best use of the revised British Psychological Society’s accreditation system. Please circulate this invitation to colleagues. 31 members of the school took part in nine focus groups designed to elicit students’ and staff’s opinions of how to improve the curriculum. Qualitative data from the focus groups was analysed and the most frequently mentioned issues were grouped into eight themes, including 1) increased consistency 2) large, varied cohort teaching 3) core skills, 4) curriculum flow, 5) teaching delivery, 6) avoiding duplication, 7) meeting expectations and improving transferable skills, and 8) student engagement. Data within each theme is presented in three sections; what works well, systematic issues and suggestions for improvement. A recording of the BTEC seminar and Prof Karen Cox’s Inspirational Speaker Talk can be found on the staff only section of the SSP website. This entry was posted in Campus online on 27 March 2018 by Allie Burnett. 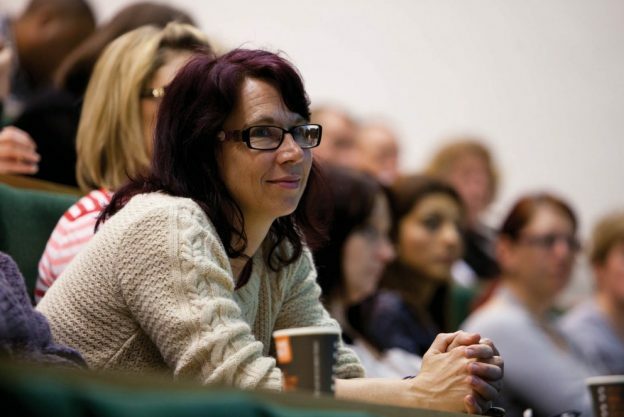 The University of Kent’s Athena SWAN team has grown to its full strength this month. 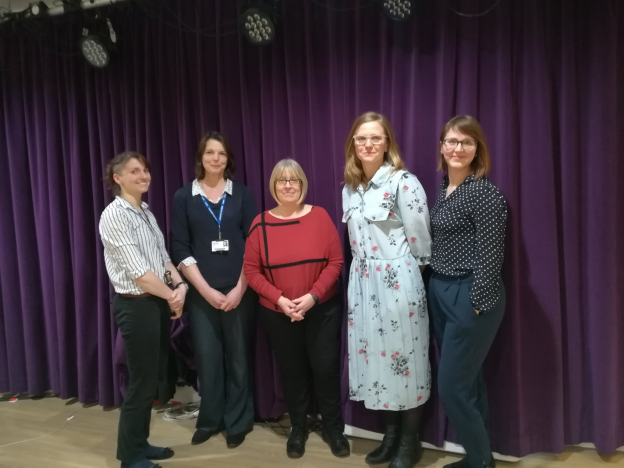 We warmly welcome Anne-Marie Baker (Project Manager) and Camille Barbagallo (Post-doc Research Associate) to the team, that already consists of Minna Janhonen (Athena SWAN Adviser), Ellen Dowie (Data Analyst) and Sarah Vickerstaff (Athena SWAN Working Group Chair). 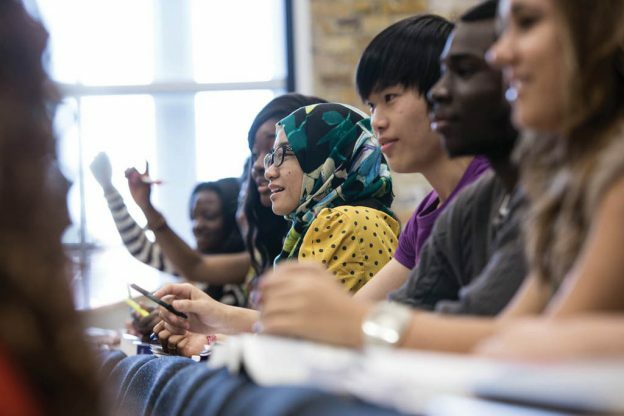 The University of Kent put in the Institutional Athena SWAN Bronze Renewal application last November and is expecting to hear the results from the ECU (Equality Challenge Unit) on 30 April. Since last November the team has been implementing the Athena SWAN Action Plan as well as supporting Schools with their departmental submissions. In case you have any questions or comments, please email athenaswan@kent.ac.uk and we’ll get back to you! In the picture: Athena SWAN team (from left); Ellen Dowie, Anne-Marie Baker, Sarah Vickerstaff, Camille Barbagallo and Minna Janhonen. As you may know, the new General Data Protection Regulations (GDPR) will be coming in from 25 May 2018, which will have a discernible impact on how we obtain, update and use the personal information we hold on our constituents and stakeholders. The Information Compliance team and Development Office have been preparing various processes and resources to support the University in remaining compliant and will deliver some information sessions for data users in schools and departments across the institution. The following sessions are designed to give those working on employability, alumni relations, fundraising, recruitment and marketing, or anyone else using personal data, a chance to hear about the general ‘dos and don’ts’ and guidance going forward. Any colleague may go to any session, though, if you work in a faculty, it might be helpful to go the one specific to that faculty as any questions raised may be more pertinent. If relevant to your role, I recommend you attend if you can. Please register below so that the organisers can ensure the room is fit for purpose. If you cannot attend a session and have concerns, you may contact the Development Office or Information Compliance team directly. This entry was posted in Campus online on 27 March 2018 by Wendy Raeside. Kent consumer law expert Professor Iain Ramsay has been appointed to the sub-panel for law for the Research Excellence Framework (REF) 2021, the UK’s national assessment of research in higher education institutions. The REF is the UK’s system for assessing the quality of research in UK higher education institutions. Experts are appointed to sub-panels for each of the 34 subjects assessed, all working under the guidance of four main panels. Professor Ramsay has internationally acknowledged research expertise in consumer law and policy, insolvency law, and regulation, and has extensive knowledge of commercial credit and contract law research in both Europe and North America. Before joining Kent Law School in 2007, he was Professor of Law at Osgoode Hall Law School in Canada where he was also Editor-in-Chief of the Osgoode Hall Law Journal from 2003 – 2006. Professor Ramsay has extensive experience of policy research in the UK, Canada and EU and is frequently invited to play a leading role in a range of international and national level policy, legal, and academic bodies. Most recently he was a member of the Working Group on Financial Services for Revision of the 2016 United Nations Guidelines on Consumer Protection. 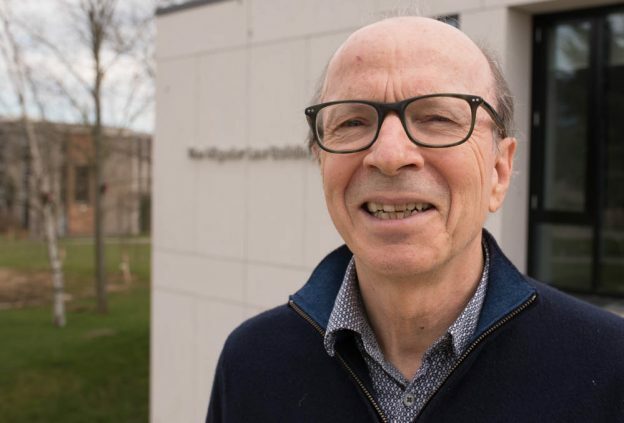 Regarded as one of the foremost world scholars in consumer law, Professor Ramsay’s research profile includes a recently commissioned World Bank report on the Insolvency of Natural Persons. He publishes widely in journals across the world and has authored 12 books, 7 substantial policy reports and over 70 refereed journal articles and chapters in edited collections. His most recent book on the comparative development of insolvency regimes, Personal Insolvency in the 21st Century: A comparative analysis of the US and Europe (Hart, 2017), engages with historical institutionalism. Dave Jordan, Health & Safety and Food Safety Advisor for Kent Hospitality is the winner of the March Pride Award. 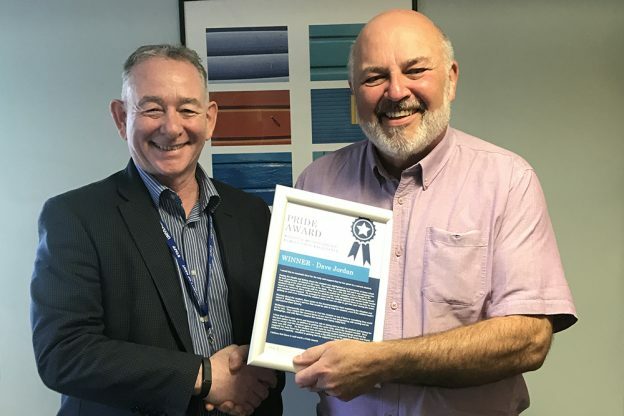 The Personal Responsibility in Delivering Excellence Award recognised Dave’s dedicated attitude and hard work for providing additional support to a residential student on the Canterbury campus in a time of need. Any Kent Hospitality staff (permanent or casual) may be nominated from Canterbury and Medway campuses. The award is given in March, June, September/October and December with each winner receiving £100 of shopping vouchers, a certificate and a Pride pin badge. It’s really easy to nominate a member of the Kent Hospitality team for a Pride Award. Just visit the Pride website and complete our online form. The closing date for the next Pride Award is Wednesday 13 June 2018 at 12 noon.